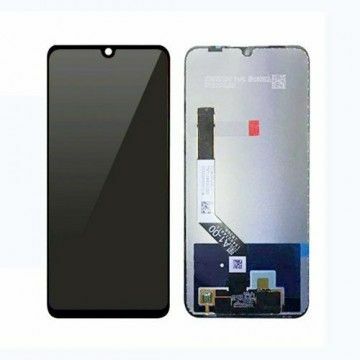 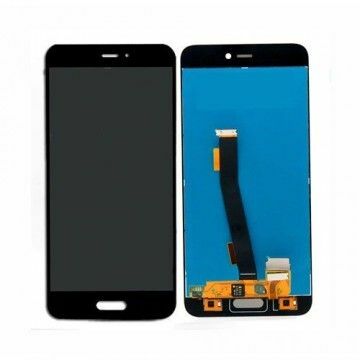 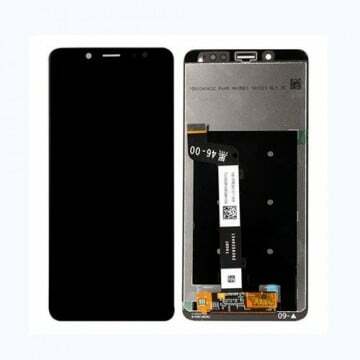 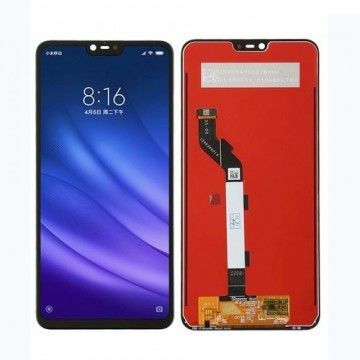 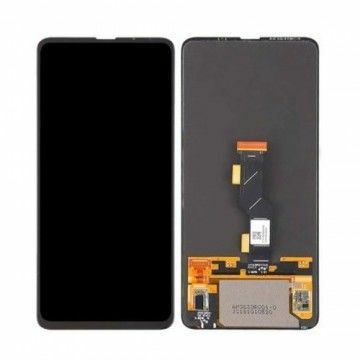 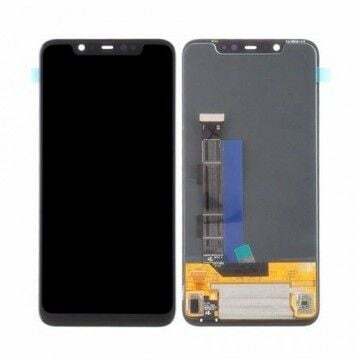 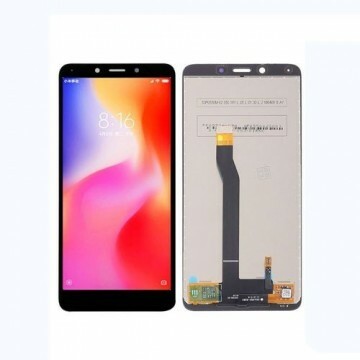 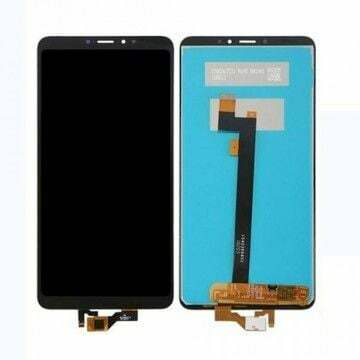 You want to repair your Xiaomi smartphone yourself, we have the spare part for it. 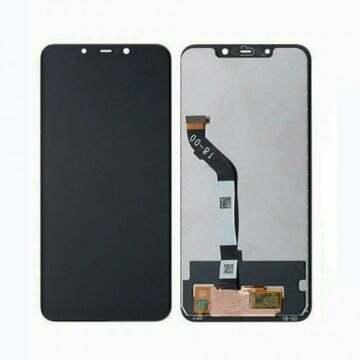 Only original spare parts from Xiaomi. 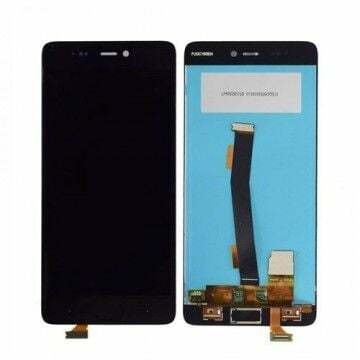 No counterfeit displays, only original quality.